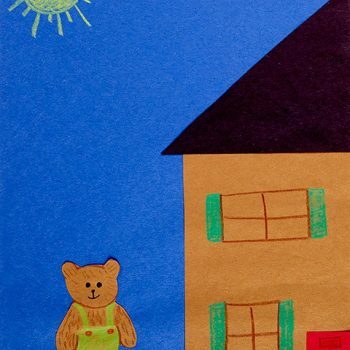 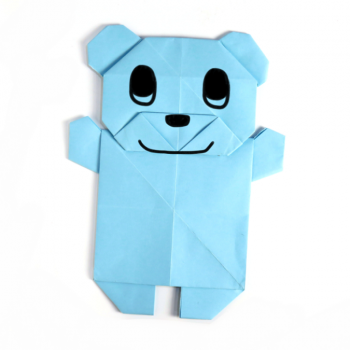 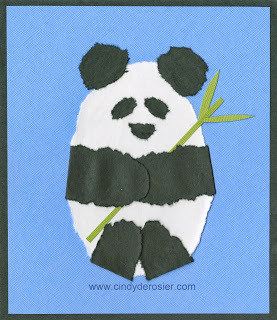 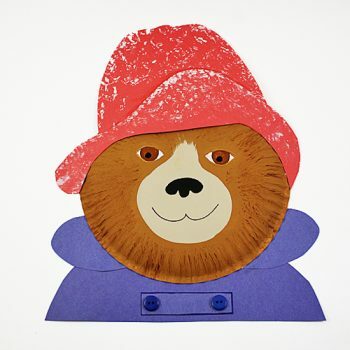 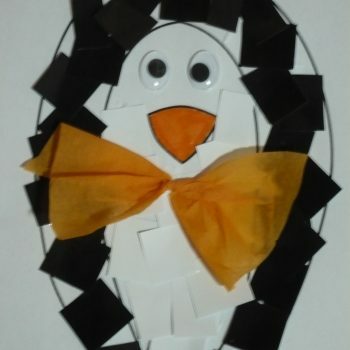 Create an adorable origami teddy bear using two sheets of paper. 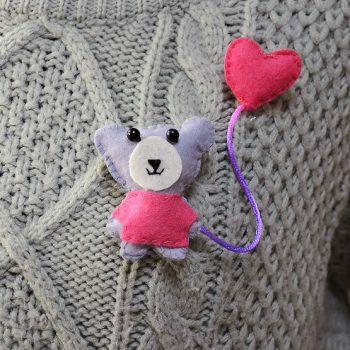 The detailed instructions and clear photos make it easy. 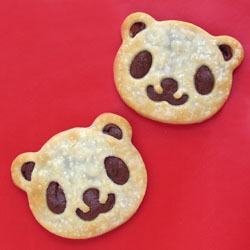 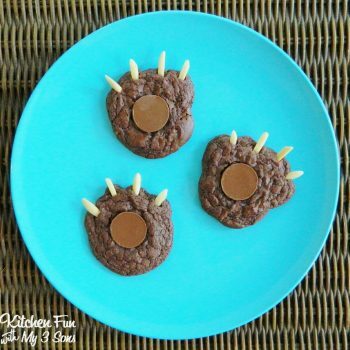 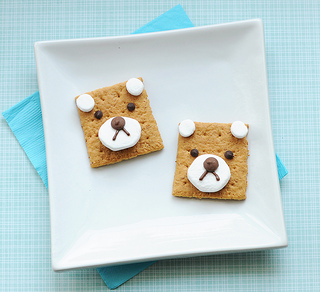 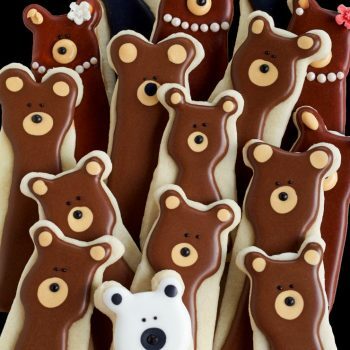 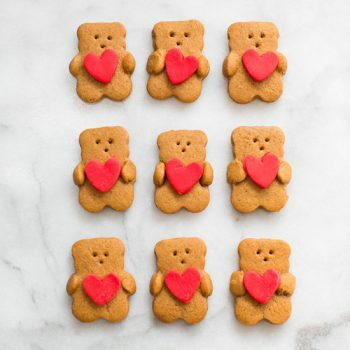 Create bear cookies that are almost too cute to eat. 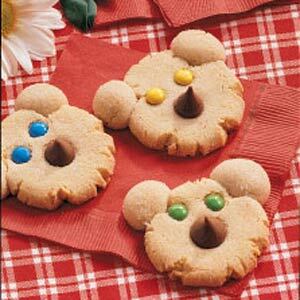 Can you guess what cookie cutter shape it uses? 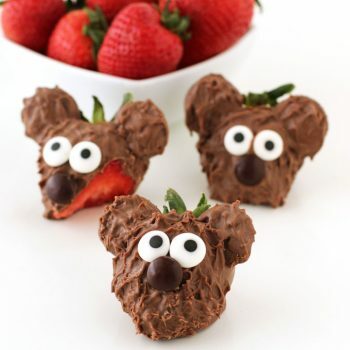 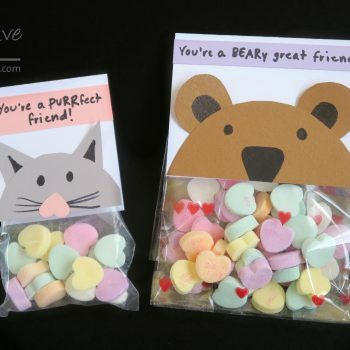 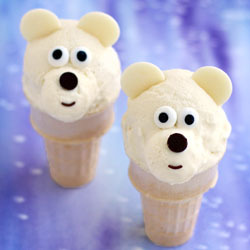 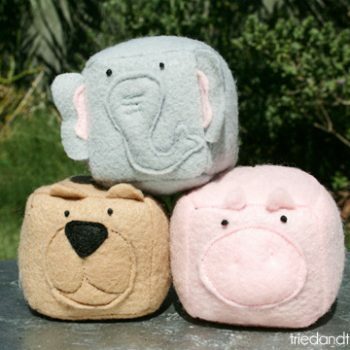 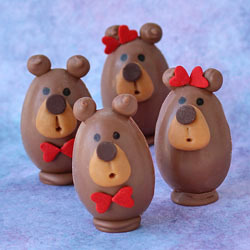 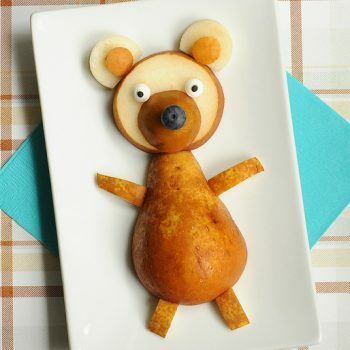 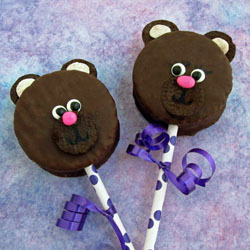 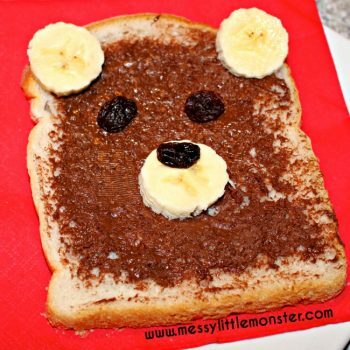 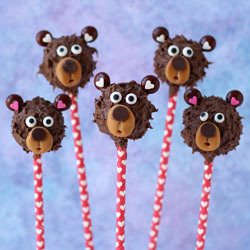 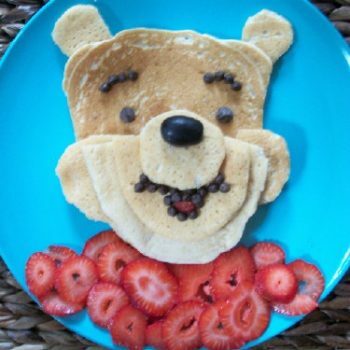 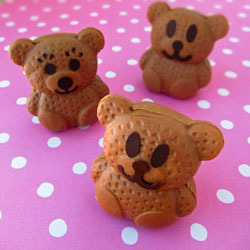 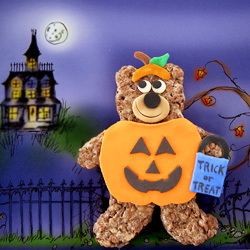 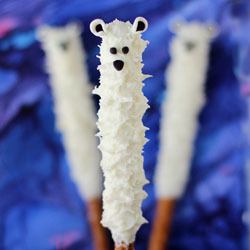 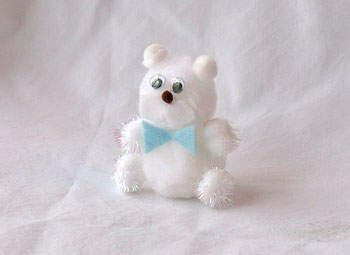 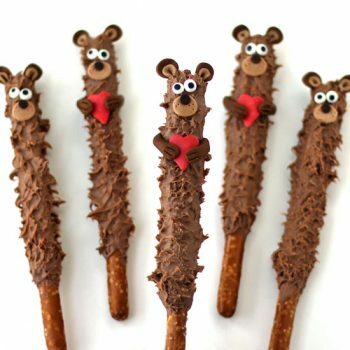 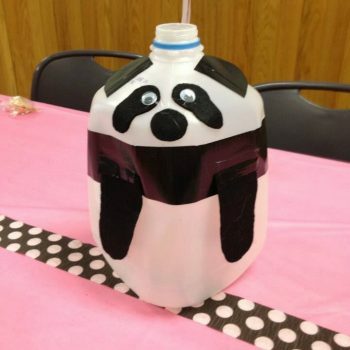 These darling bears are very easy to make and taste great. 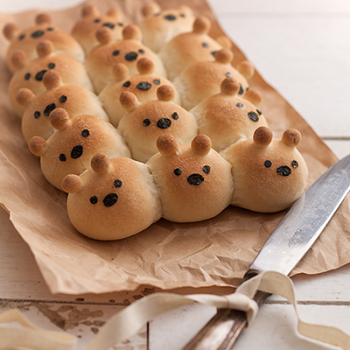 You’ll never want to make plain rolls again! 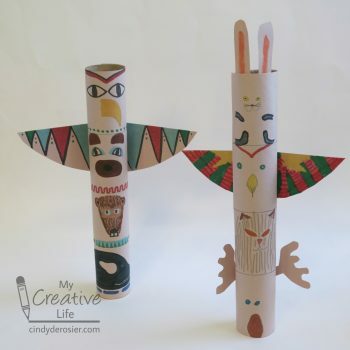 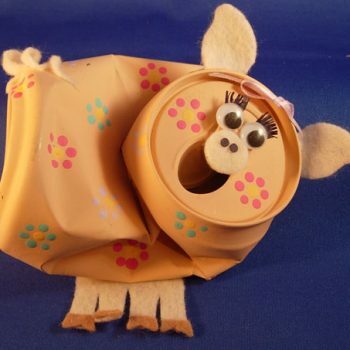 The same cardboard tube can be a dog or a bear. 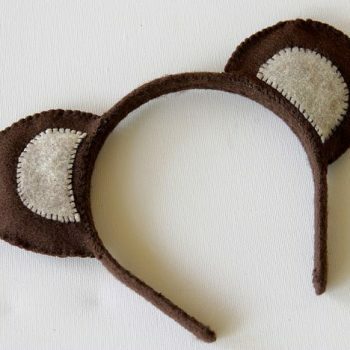 It’s just a matter of switching out the ears! 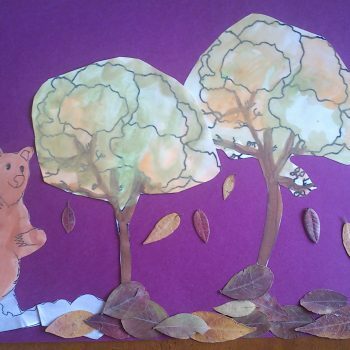 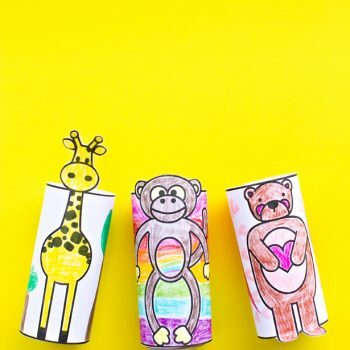 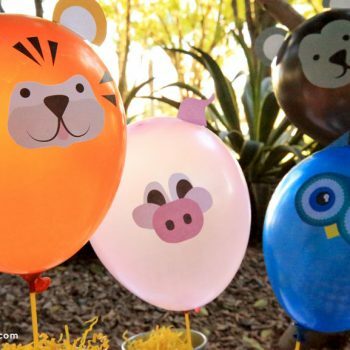 Make cute zoo animals for pretend play with these printable coloring pages. 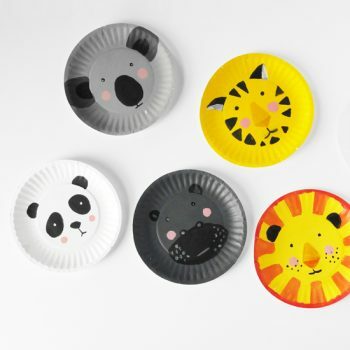 Just print, color, cut, and tape! 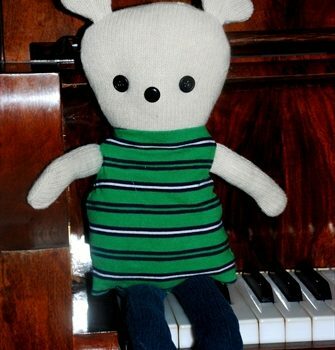 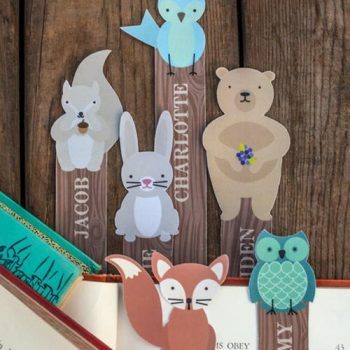 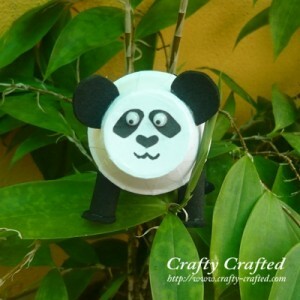 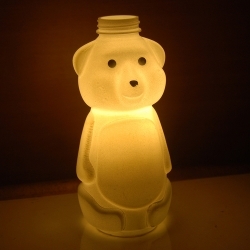 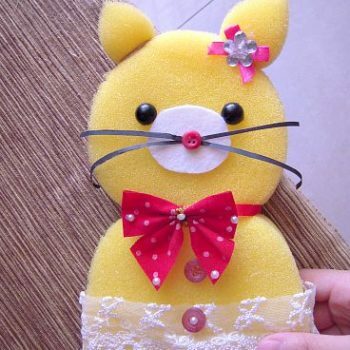 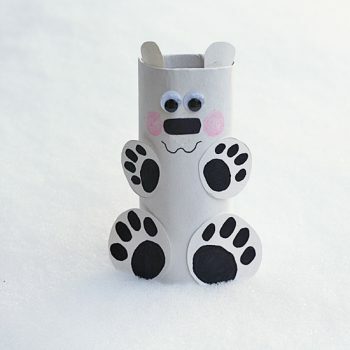 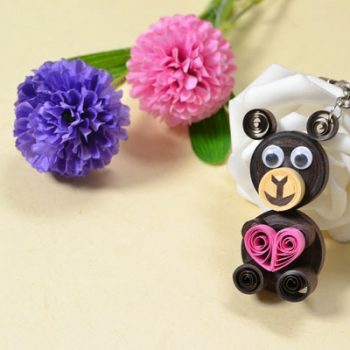 Turn strips of paper into an adorable bear keychain. 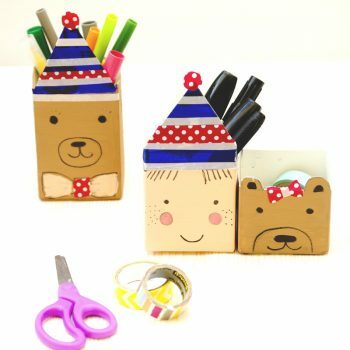 It’s surprisingly easy to do and couldn’t be cuter! 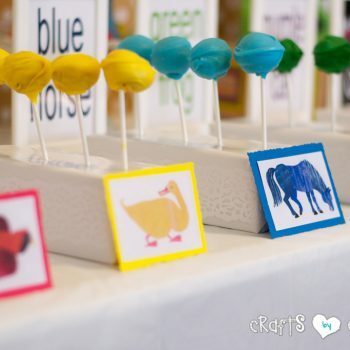 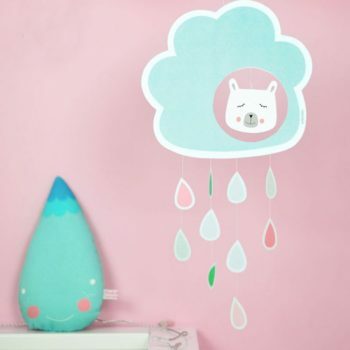 Decorate a child’s room with this adorable rain cloud mobile. 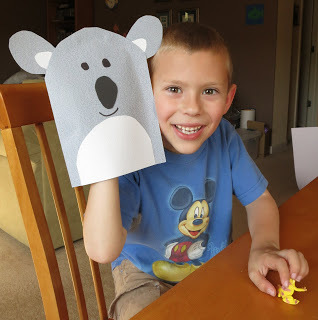 The printable makes it so easy to do. 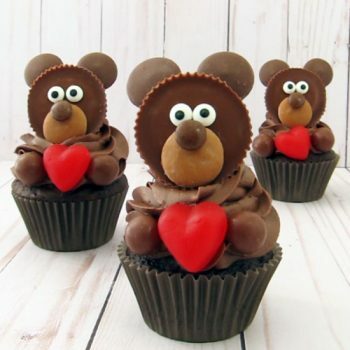 Turn Reese’s Cups into adorable edible bears. 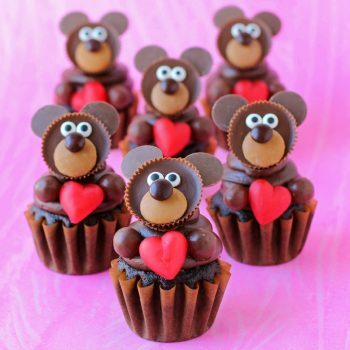 Then use them to top chocolate cupcakes for a fabulous Valentine’s Day treat! 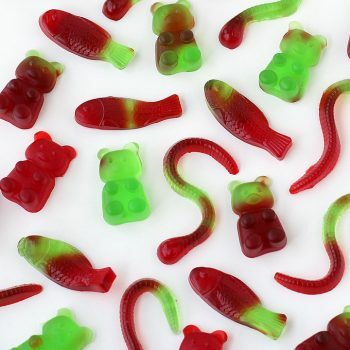 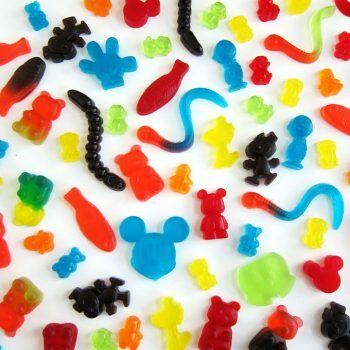 Red and green gummy bears, worms, and fish are easy to make at home. 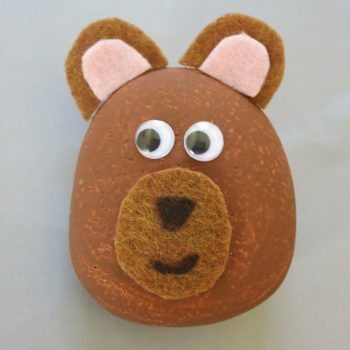 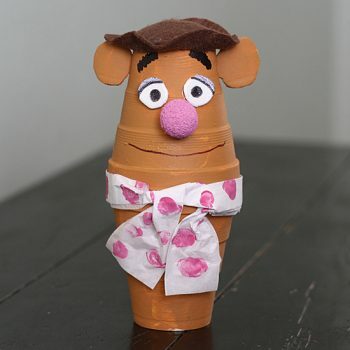 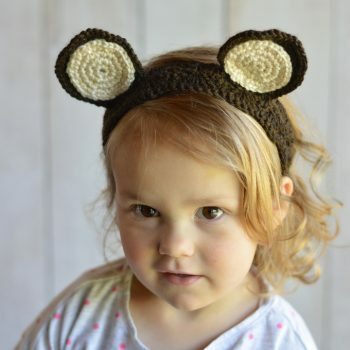 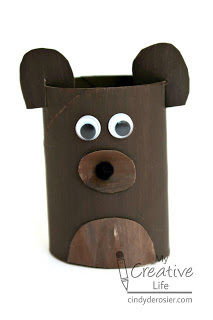 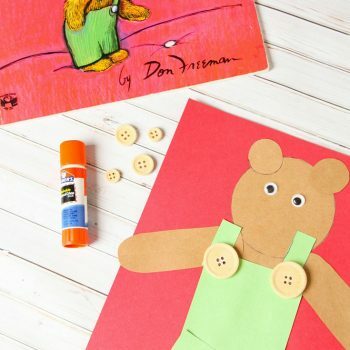 If you love The Muppets then you’re going to love making this adorable Fozzie Bear craft.